Has your car reached the end of it’s cycle? Recycle it with Logel’s. Our team is here to help you get what you need. Our warranty reinforces that. 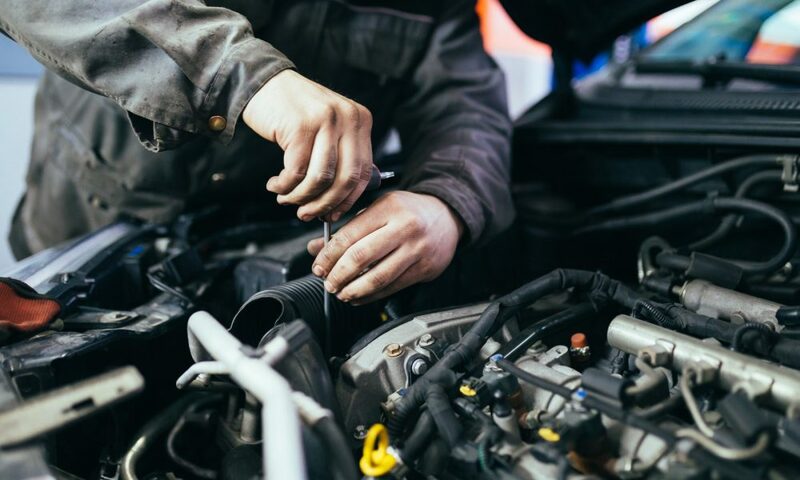 At Logel’s Auto Parts, we believe in making the process of finding the parts you need as easy as possible. At Logel’s Auto Parts, we know that selling your vehicle can be a hassle. 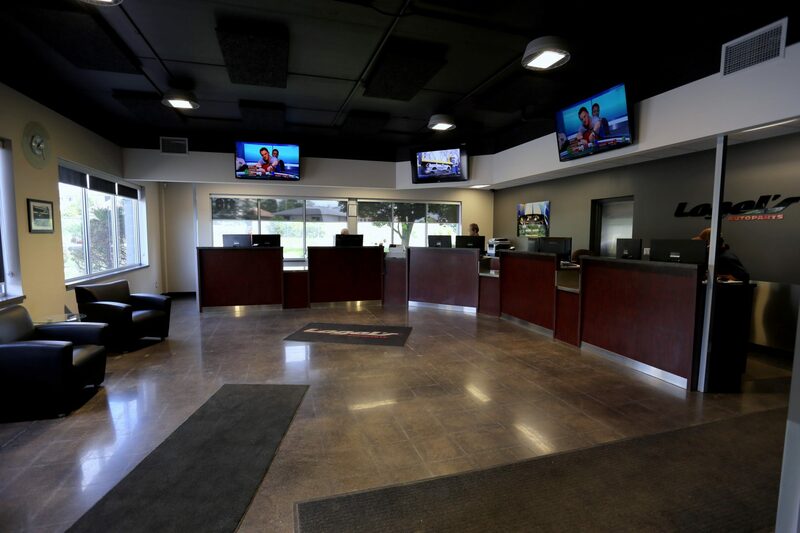 At Logel’s Auto Parts, we believe that there are three things that make us stand out from the competition: Our community involvement, our belief in being environmental leaders, and our commitment to providing the best service to our customers. Since Logel’s was founded in 1959 by Clarence Logel, these have been the pillers of our family-run business. Did you know we can turn scrap cars, junk cars, post-accident cars, and other non-working or low market value cars into cash? If you are looking for scrap car removal services, our team can help you make a profit from your old vehicles. At Logel’s Auto Parts, our eco-friendly auto recycling program is designed to keep cars out of landfills and instead recycle their scrap metal to be used in the production of more vehicles. Call Logel’s — Give us a shout and we’ll walk you through our auto recycling program that provides cash for cars in Kitchener-Waterloo. Get a Quote for Your Car — During your initial call, we’ll provide you with an upfront quote for your car, based on the weight of the vehicle and the current price of scrap metal on the market. Bring in Your Car — Many people want us to remove their scrap car for them. 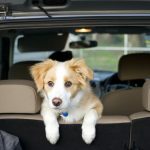 We typically recommend that you bring in your car yourself as removal can be expensive. However, our team can arrange a drop-off or pick-up depending on your needs. Complete the Paperwork — We’ll gather your ownership and registration papers with a copy of your photo ID, in order to verify that the vehicle belongs to you. Then we’ll begin the recycling process. Get Your Cash — Once the paperwork is complete, you’ll receive an immediate, one-time payout equal to your initial quote. Want to turn your scrap car into cash? Learn more about selling your vehicle today! At Logel’s Auto Parts, we don’t believe that our work is done when a new or used auto part leaves our shop. This is why we offer a warranty program to all our valued customers. we do. 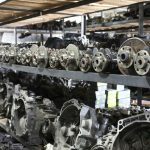 We use this blog to share what we know about automotive recycling, our community, and anything cars. Your service was so slick, you had my part, buffed it, bagged it, and my part was on the van that evening…I told my neighbour how cool your service was, I will certainly use Logel’s in the future. Brian went to great lengths to get me a seat for a customer. Even through I’m a small fish in the auto pond, he treated me like gold. So nice to have that kind of customer service. Kudos to all the staff.